Huge numbers of companies across the globe operate water-cooled processes – from manufacturing and power generation to environmental systems and critical applications. In a world that is constantly striving to achieve global energy consumption targets, it is of the highest importance that water cooling systems evolve to meet the challenge. 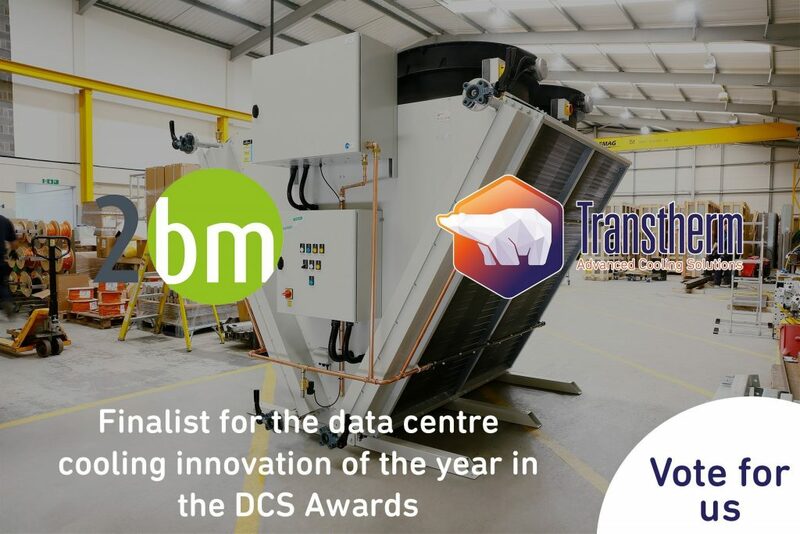 At Transtherm we offer the latest in heat exchange, fan and electrical control technologies to provide reliable and energy efficient cooling systems that are tailored to meet the specific needs of a variety of industrial and commercial process systems.